So does everyone know my “Diamonds” quilt? That aqua minky fabric in there (the super soft dimpled fabric) I originally found at Hobby Lobby about three and a half years ago. Well everything was going good, and the Diamonds quilt was (and still is) my most popular puff quilt. One day I was like ‘Hmm! I’m out of aqua minky!’ so I took myself to Hobby Loggy (as Lucas calls it) and dun-dun-DUN!! It was gone! No. more. aqua. minky. So what’s the big deal, Heidi? Just go somewhere else and get it! NO. It was NOWHERE to be found. Even online, the closest color was a Tiffany Blue which isn’t really even close to the same hue. Sad, sad day. For about a year I went without and then one day I was shopping in an independent quilt store and gasp! There it was!! There was the aqua fabric. I bought about five yards and looked carefully at the label to see the distributor. Shannon Fabrics. I HAD to remember that name since we were moving to another state. Okay, onto my next point: It was Dr. Seuss’s birthday on Saturday. I just love Dr. Seuss. All his books are such classics and most of the movies made from his books are my kids’ favorites. And how CUTE would a Dr. Seuss puff quilt be? Shannon Fabrics has two really sweet collections of Dr. Seuss-inspired prints. And to help you make an adorable Dr. Seuss puff quilt of your own, they are giving away a Celebrate Seuss Quarter Kit Collection and three yards of minky dot in white, blue, and red–to coordinate with the Celebrate Seuss fabrics. These are all minky fabrics so that quilt would be the softest thing ever. Additionally, Fairfield is giving away a bag of poly-fil so you can stuff those little puffs in! AND of course I will giveaway my collection of puff quilt patterns in case you don’t have the pattern already. Basically everything you need to make a puff quilt! This is an amazing giveaway! Yay!! Happy Birthday Dr. Seuss! Yay for Fabric Giveaway! Hi! i was wondering where can i actually buy one of your quilts? 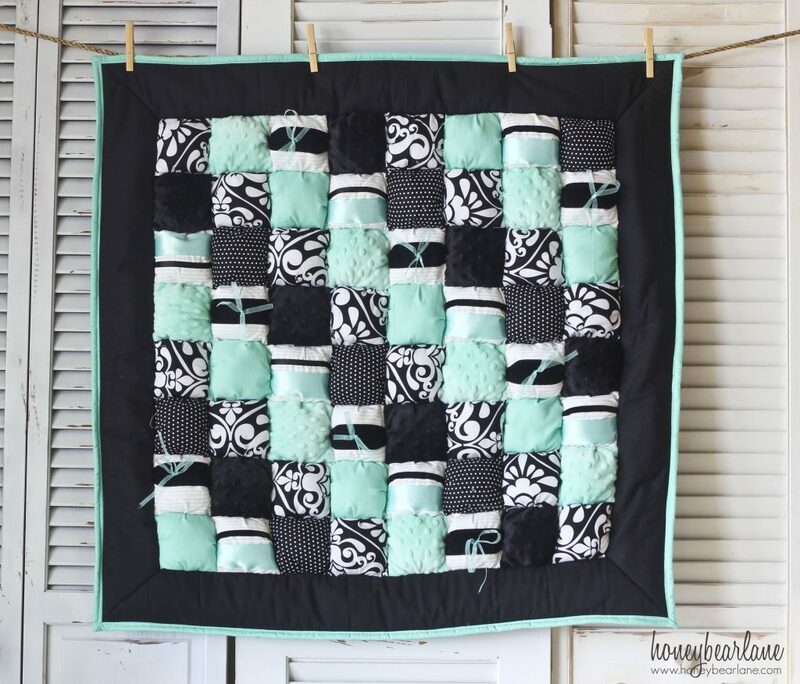 Love the black, white & turquoise puff quilt! I ordered all your puff patterns in the last month. :). Just found out I’m going to be a grandma in September! Thanks so much for the hint on the Shannon fabric, it’s beautiful! I would really love to enter this giveaway…but unfortunately I don’t Facebook or tweet. I love the Read and Rhyme in black and while in the Celebrate Seuss collection. Thanks for the lovely giveaway. I love love love Shannon and HoneyBear…What a combo!! Thanks Shannon and Honeybear!!! Awesome giveaway!! Oh happy day!!! I would love the chance to win “minky” in White, Blue, and Red! Wonderful giveaway. Thank you so much for the chance to win. 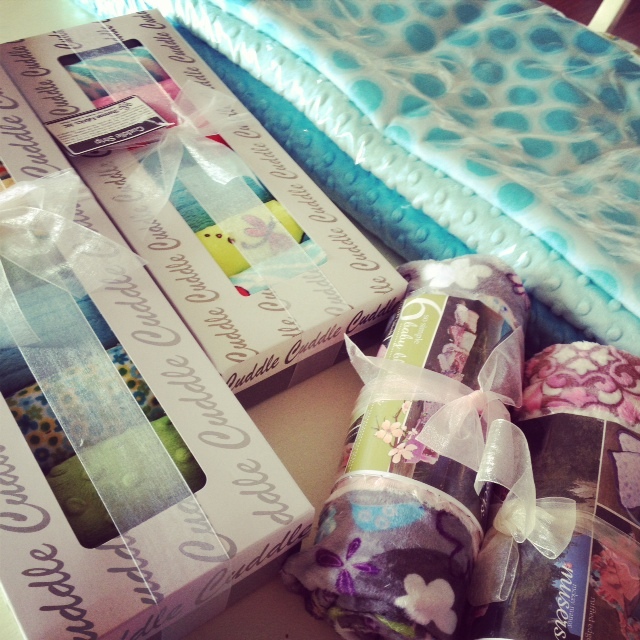 Thanks Heidi, I love the puff quilts with that aqua color, especially with the black. I love your quilts! Would be super happy to have one for this new little girl, that will be here in June!! As soon as I saw the Dr. Seuss fabrics, I knew they’d be my favorite minky fabrics! I love the Read and Rhyme and Wonky Dots! I’ve been wanting to try to make a Puffy Quilt, but then I’m never quite brave enough. The fabrics you chose are gorgeous together, and make me even more anxious to try it out! I have to put something together for a fundraiser coming up for my son’s school, and maybe this is it! How long does one typically take you to make? Fabulous giveaway!! I’m in a big polka dot craze right now and am loving the Dot Cuddle hot pink/lime. Fun, Fun!! SO excited!!! I love minky fabrics, and there is NO WAY I can choose just one of Shannon Fabrics patterns!!!!! I have always wanted to try one of the puff quilts – and even better to have such wonderful fabrics to work with! Glad you were able to find the aqua minky – it’s a beautiful color! I am looking to make your diamond puff quilt for a friends baby. It is so adorable!! Love the minky in it too!! I think one of my favorites has to be RKC Night Owls Tiffany/Violet, if I had a little girl I’d love to make something with that pattern. They are all so awesome, it’s hard to pick just one! I love their Chevron series but especially the Navy/Ivory Chevron!! I LOVE the Ibiza Cuddle Olivia – and your quilts. Love love LOVE them! I love, love, LOVE the puff quilts with the aqua minky fabric from Shannon Fabrics! So gorgeous! I like the Madrid Cuddle Fresa fabric! These are adorable fabrics! I would love to win this! Love the ice cream cuddle fabric! Love your quilts, also! I love these amazing quilts and fabrics! I would LOVE to be entered to win something! I am so impressed with your talented work! 🙂 have an amazing day!! The chevron and zig zags are my favorite right now! This is perfect! I often do Dr Suess Day for my preschool class! LIKE THE KOZY CUDDLE COLLECTION! What a fun giveaway. I love Dr. Seuss. Thanks for having this giveaway! Yay! I love fabric and your puff quilt is so cute! I hope I win! Thanks for having such an awesome giveaway! I love the Chevrons and ZigZags collections! So into that look right now! Great color options! Thanks for introducing me to their site! Not sure I could pick just one fabric! But, I do love the Thing1Thing2 fabric! They’re my favorite Seuss characters! I’m a huge Dr. Seuss fan! Love the collection! I love your puff quilts!!! I found you on Etsy a few months back. My second baby is due in May and I was searching for blanket patterns since I just bought my first sewing machine in December! We are not finding out the gender so a Suess quilt would be a good idea! No time to make one before the baby arrives though, we’re MOVING in June and there’s no way I can make a blanket before then ESPECIALLY while trying to sell the house (minky dust EVERYWHERE!) Eventually we will be settled again and I can break out the machine! 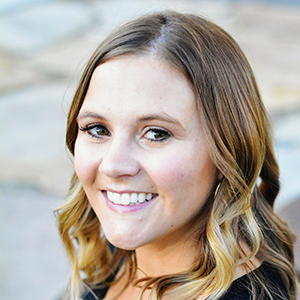 Cute story about you and Shannon Fabrics! Together ya’ll create gorgeous things! I love the zebra silky satin fabric! What a generous giveaway! Love dr suess and would be soo much fun to make this quilt!!! Love how soft the minky is for my little guy. That aqua color is amazing! great giveaway. I would love to win this to make a suess blankie for my baby. Fantastic giveaway!! I’d love to try some Minky fabric!!! I love the Mindy dot fabric, it’s my absolute favorite go-to for baby!!! I have to choose just one?? I can’t!! 🙂 love it all. I LOVE minky! This is an awesome give away, thank you!! Thanks for the chance to win!! What an awesome prize!! I love Minky fabric! I love Dr. Seuss! It would match my son’s nursery perfectly! The diamond cuddle fabrics look so neat… I’ve never seen fabrics like those. very cute fabrics. & i love your puffy quilts. great giveaway! I love Robert Kaufman Cuddle Collection, especially IV RKC . I’m loving the Dr. Seuss fabric! I love your quilts! I tried making one on my own with a different pattern I found online and it was SO time consuming! I don’t know how you do it.. I LOVE Shannon cuddle fabric. I can’t choose a favourite, I love them all!! I love your blog. There is so much valuable information. Secrets of how to buy fabric blog was so helpful. I used to walk around JoAnn’s Fabric and get so frustrated because I couldn’t find designer fabrics. Thanks for the tip. I love the aqua minky! YaY! Dr. Seuss is so wonderful! It would be a lot of fun to use this fabric in quilt. Thanks for the chance to win. Thanks for this opportunity. 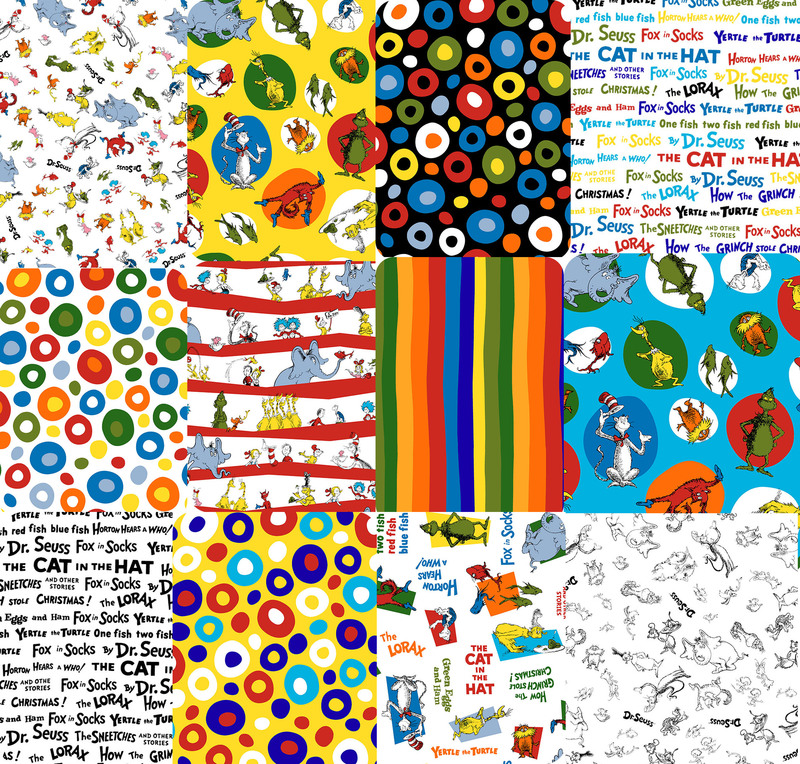 I would love some Dr. Suess fabrics. One of my favorite authors, and I even work at a library. I would also love to make some puff quilts. Sure hope I win. The bright colors are so much fun! I would love to try the minky fabric! I love all the fabrics in this quilt. I really love the Dr. Seuss fabrics and I’m a huge fan of the minky fabrics! Love! Love! Love! the minky fabrics. Especially the red and white!! I am not a member of Facebook or Twitter, or any other social online program. Not everyone is; too bad we cannot join in even though we enjoy your blog. I have yet to even plug the new machine in yet. But I wish to buy your puffy quilt patterns….I hate to ask this question…but it will allow you to understand how new I am…..does this pattern need to be copied on a copier? Cause I do not have a printer. What now?…what can I do. ?????? My pattern comes in PDF form so you can print it or view it on your computer or ereader.